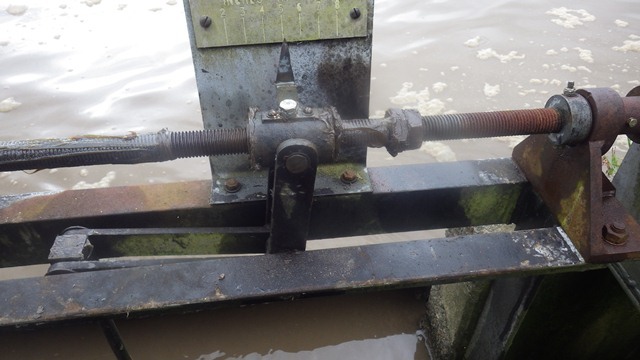 Two adjustable screens used on an aeriation lane which had been out of service for twenty years were causing a risk to the process. The valve release equipment was attached to each of the 3m long screens and used to release the mechanisms whilst lubrication was applied via an injection system. The whole process was conducted from behind the safety railings with harnessed man entry only required to assemble the modular HydroV system. Once again, technology removing the risk to operatives and making good of existing assets.